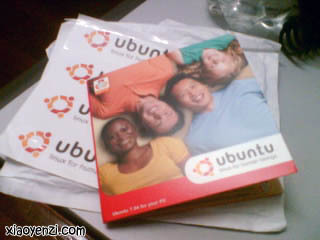 I thought I was gonna write something about installing Ubuntu earlier. 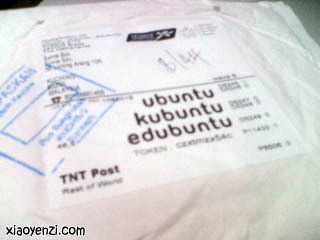 Even the Ubuntu free CD is already received, think I should at least say something about installing Ubuntu. 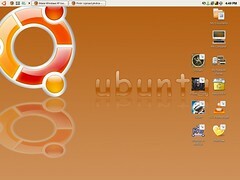 I’ve been searching for tutorial on installing Ubuntu before I started installing it to my desktop computer. Detailed tutorials sometimes just make things more complicated. So, I just follow the instructions available when running the Ubuntu CD (I downloaded the image and burnt it to CD) – and it’s actually very easy, just like how you install an application in Windows. But before installing Ubuntu, we should know the requirements, although it can be supported by almost every system, even older systems.